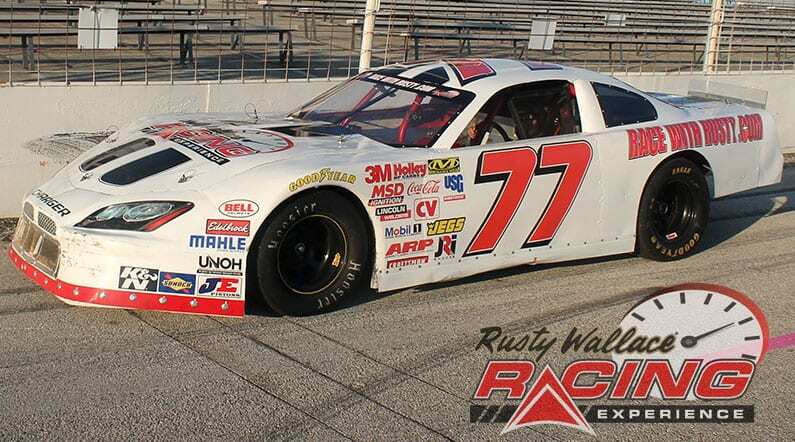 Come join us on track at Salem Speedway because it’s your turn to experience the thrill of the Rusty Wallace Racing Experience!! Choose your Salem Speedway Driving Experience or Ride Along Experience to begin booking. If you’re giving as a gift or are unsure about a date, you can purchase a gift voucher and you or the recipient will have 90 days to return to the website or call 855-227-8789 and book a date. 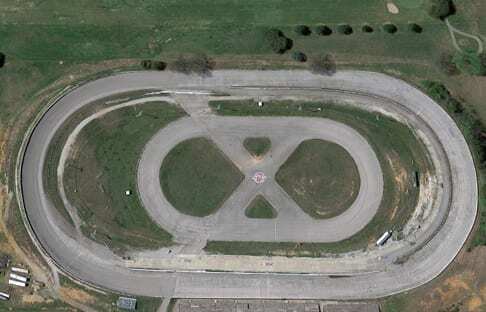 Salem Speedway is a .555 miles long paved oval motor racetrack in Washington Township, Washington County, near Salem, Indiana, approximately 100 miles south of Indianapolis. It opened in 1947. Major auto racing series that run at Salem are ARCA, USAR and USAC. The track has 33° degrees of banking in the corners. The first ARCA race was 1955. The ARCA qualifying record is 16.785 seconds/119.035 mph by Gary Bradberry in 1994. We send out email promotions for individual tracks as well as nationwide. If you would to be included for future promotions, please enter your email below. You will receive any email promotions for Salem Speedway as well as Nationwide promotions. You can opt out at anytime. If you would like to receive specific promotions for any other track, please visit that track’s page and submit your email for that track.